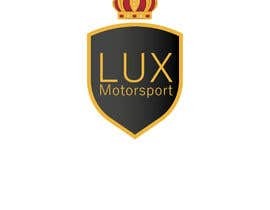 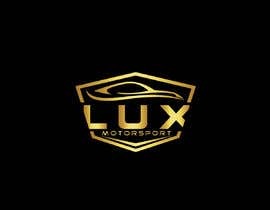 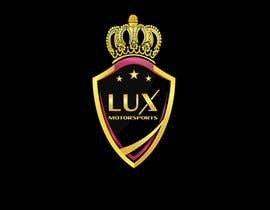 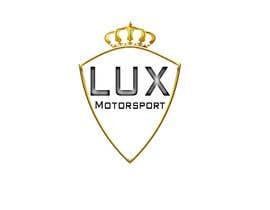 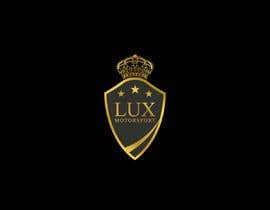 Lux Motorsport is a business that rental luxury cars such as Ferrari , Mclaren, Lamborghini etc to customers for special events or just wanting to experience the thrill of a supercar. 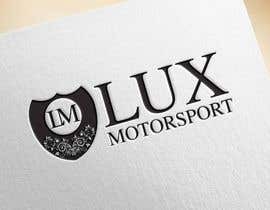 For the logo design I was thinking about a shield/crest as it symbolises a heritage and gives the customer confidence in our services. 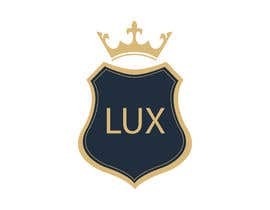 Within the shield /crest I would like it to be black either gloss black or matte black with a gold outline of the shield/crest not sure what shade of gold either lighter or darker as of yet. 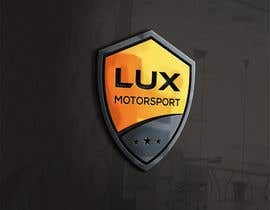 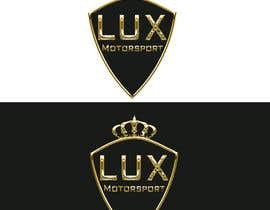 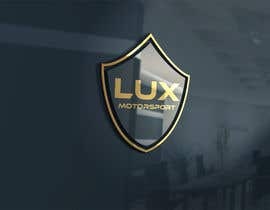 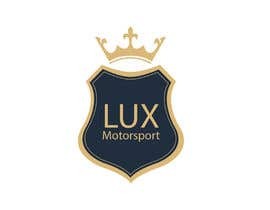 I would also like LUX in the middle of the shield/cest in Gold and maybe Motorsport in smaller writing under LUX which is the stand out lettering try either just LUX and one with LUX Motorsport. 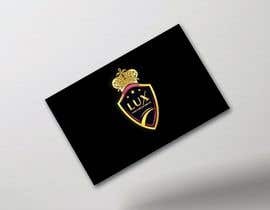 Was also thinking about adding a crown maybe over the shield or over LUX similar to the crown on Real Madrid’s Logo. 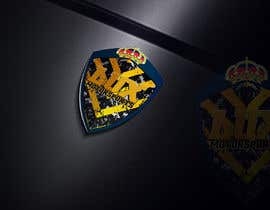 I am giving you free reign on the shield design but something similar to the photo attached would be good or like Konigseggs shield if that give you some more direction but I am happy to see all designs that you may have. 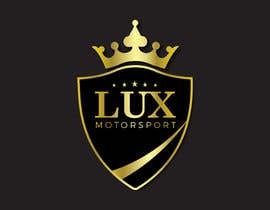 Can you check and rate #20 and #23 ? 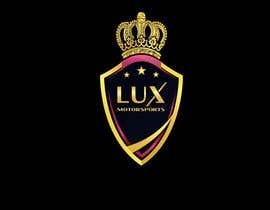 How are you Hassan ? 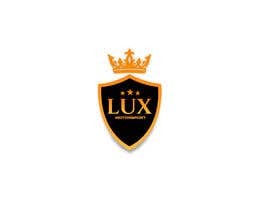 Thanks you for entering I like what you have done with the the entry where you have used just LUX one of your first entries I would like if you could make the LUX look more elegant at the moment it seem a bit plain and maybe a lighter shade of gold to stand out and a darker black shield I like the crown idea however that is a nice touch.